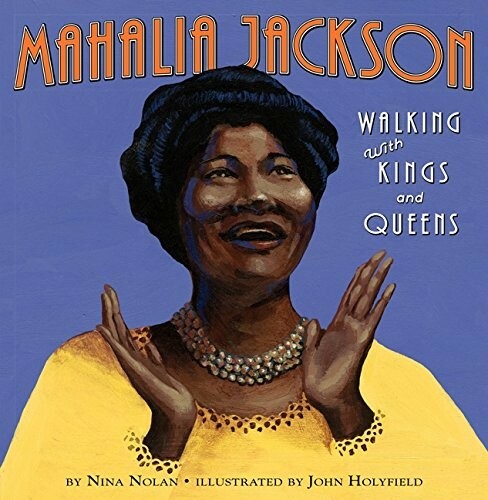 Even as a young girl, Mahalia Jackson loved gospel music. Life was difficult for Mahalia growing up, but singing gospel always lifted her spirits and made her feel special. She soon realized that her powerful voice stirred everyone around her, and she wanted to share that with the world. Although she was met with hardships along the way, Mahalia never gave up on her dreams. 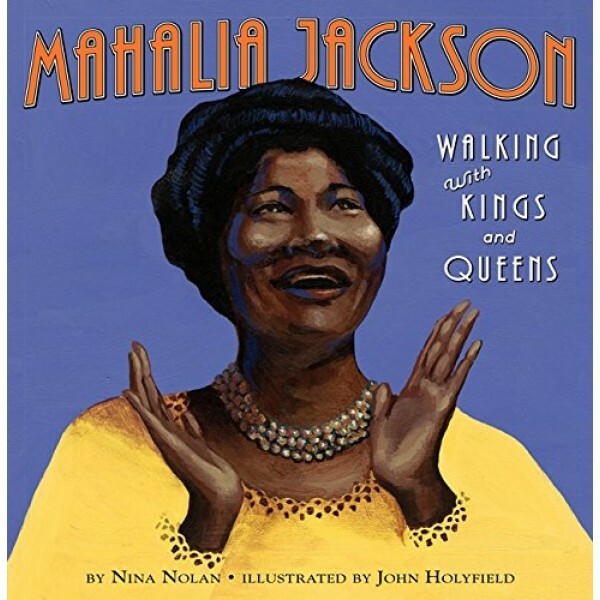 Mahalia's extraordinary journey eventually took her to the historic March on Washington, where she sang to thousands and inspired them to find their own voices. Includes a timeline and a further reading section for additional study.